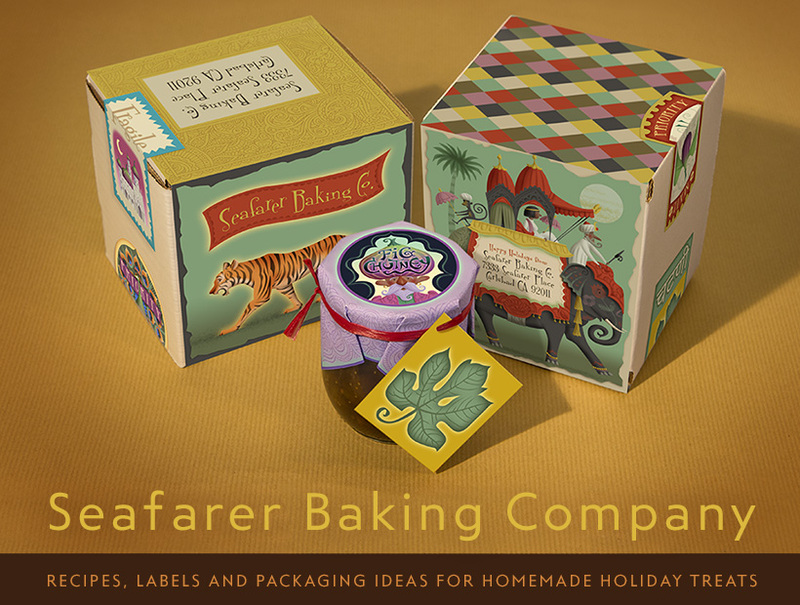 The Seafarer Baking Company website presents ideas for baked goods that can be sent to friends and family during the holidays. The recipes were chosen for their relatively long shelf life. They should survive as much as a week in shipment. The recipes are drawn from traditional holiday baked goods from around the world. We've tested and made small production runs to make sure they can be produced by a moderately skilled cook. Preparation times vary but are reasonable. Use the recipes in the links provided or do your own search as there are many variations of these traditional recipes. 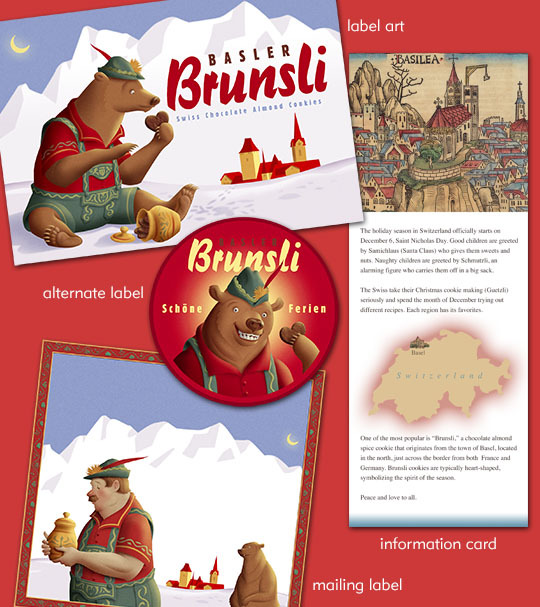 This website showcases the illustration and package design of Tracy Sabin. You can see more of his work at: https://tracysabin.com. For information about reproduction rights please email Tracy. Images are protected under US and International copyright law.